Taking into account the fast-paced and busy lifestyle most of us are leading, being physically active has become an imperative. Yoga uses various breathing techniques, poses and meditation to achieve harmony of body and mind. It also enhances flexibility of the body, which is one of the most important prerequisites for maintaining your health and avoiding serious physical injuries, especially with getting-older folks. More precisely, yoga is probably the most efficient tool for increasing body movement in general. By practicing yoga regularly, your muscles become less tight as your muscles and ligaments lengthen. Practice these efficient movements to discover, achieve and increase flexibility. The hours of sitting in uncomfortable chairs may make our body tight and cause pain in the neck, shoulders or back. Also, the lack of physical activity makes us get easily exhausted and unable to function properly. One of the basic techniques of yoga that improves the body movement is proper breathing, a foundational discipline. While inhaling helps us lift things, and boost energy, exhalations enable us to lower things, simultaneously feeling the downward-moving energy. Generally, this brings more oxygen into our blood and brain, increasing vital energy. 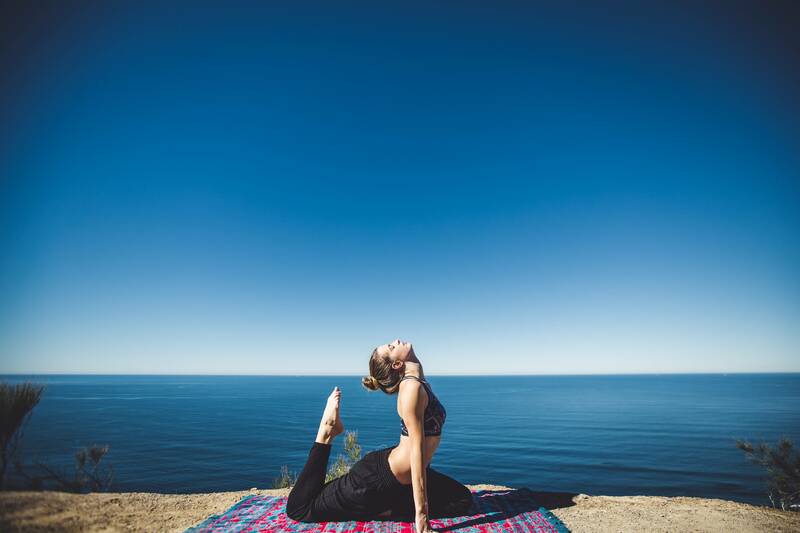 Also, before practicing not only yoga asana (postures), but any sport, it’s essential to find appropriate, "breathable" fitness apparel as it will make the whole experience of the moving the body easier and more enjoyable. Cat / cow (marjaiasana / bitilasana). In this common warm up, start in a tabletop position with your wrists and your knees on the floor pressed evenly against a mat for joint comfort. When inhaling, arch your back and when exhaling, round the back. This exercise stretches the back and the neck and creates a pleasant bodily sensation that gently massages your body. If you want to stretch your spine and legs the easiest and most practical exercise is to take a standing position and then bend forward, reaching towards your toes with your fingertips and breathing deeply while holding the pose. Stretching your body muscles is essential if you want to enhance your physical capacity and strengthen your musculature. Soften the knees until you feel a steady openness in the hamstrings. Use blocks, or place your hands higher up along the legs to lift the torso, if you feel tightness in those hammies. If you feel pain or unpleasant sensation in your hips, then you should try doing a pigeon pose. It’ s a perfect stress reliever and stretches the hips, both inner and outer areas. 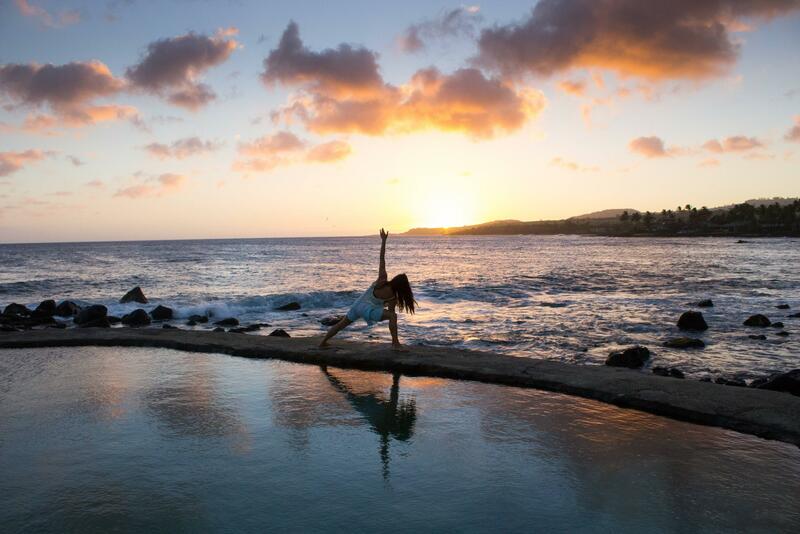 Start by taking the initial pose called the "downward dog." Then slide your right knee between your hands with your right foot in front of the left knee. Next, you slide your left leg behind you. Inhale, lifting your torso up and exhale folding your torso over the right leg. Again, you will feel how your body muscles are stretching. If you want to stretch your entire body, especially the legs, practice a triangle pose. It’s a perfect exercise as it stretches the groin, opens the chest and shoulders and strengthens the entire body. It’s quite simple and very energizing. Start in the initial position of called Warrior II (a lunge with the back foot planted parallel with the back edge of the mat), and then reach towards your front foot with the same hand while lifting and stretching the opposite hand. It is usually followed by a wide-legged position to stretch the inside of your thighs. Another non-traditional practice that is similar to yoga in many aspects is tai chi. They’re both highly beneficial regarding the improvement of body flexibility as both strengthen the body and create positive energy that circulates the body thus creating a harmony. However, unlike yoga, which is more focused on stillness enabling the body to feel the positive energy, tai-chi’s focus is on movement, and there are no pauses between each posture. 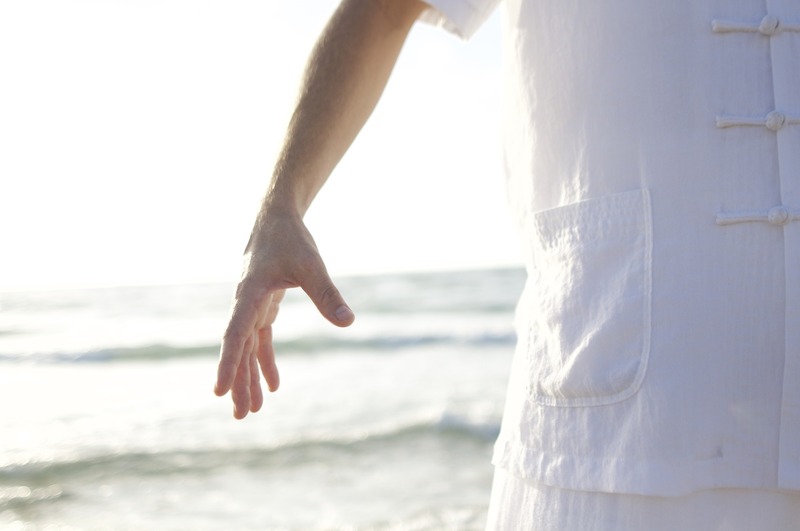 By increasing flexibility, both yoga and tai-chi reduce the level of stress and help calm the entire being. After a period of time, a physically inactive person that has become quite rigid will start to experience a remarkable improvement, developing the entire bodily figure and releasing the stresses of the mind. Roxana is a Sydney based travel enthusiast with a passion for writing. She loves fashion and has an eye for anything visually appealing and aesthetically beautiful. She is all about the healthy lifestyle, loves to run with her husband and dogs and has fun cooking exotic meals for her family. You can find her articles on HighStyleLife, StyleByAsia and, of course UWM.